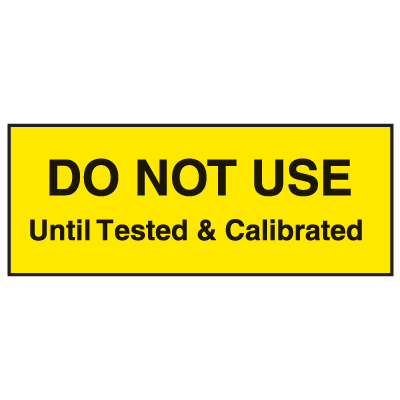 Seton's Labels For Testing are backed by our 100% Satisfaction Guarantee! 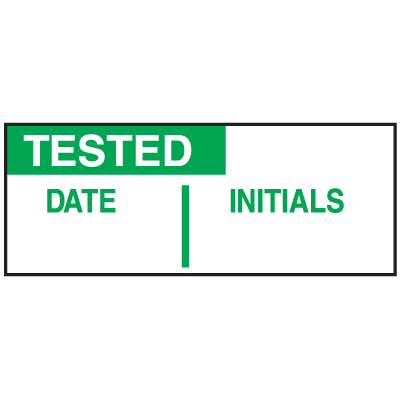 Select from a wide variety of Labels For Testing at competitive prices. 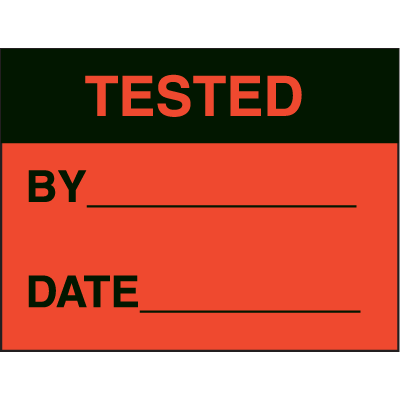 Plus most of our top-quality Labels For Testing are in stock and ready to ship today. 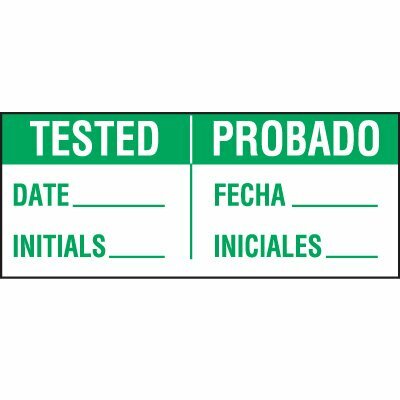 Bilingual tested status label provides a space where individuals can illustrate important dates and initials when a selected item was tested. 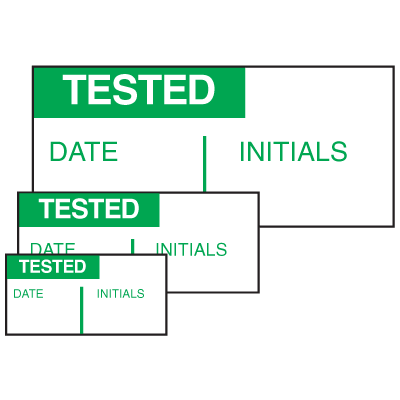 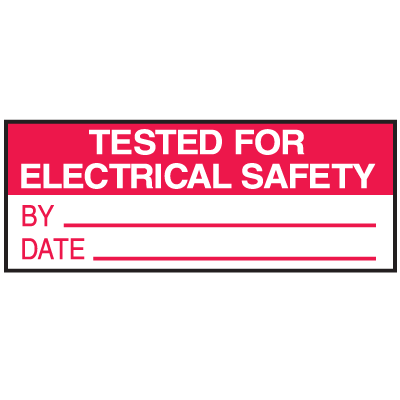 Tested aluminum status labels increase safety by showing when equipment was last tested. 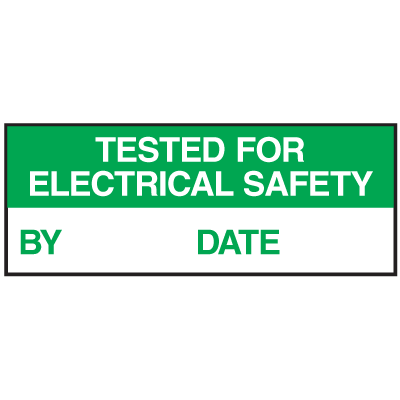 Tested mini write-on status label shows when equipment was last tested for electrical safety. 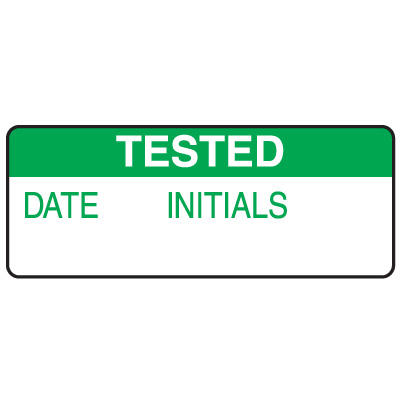 Tested inventory control labels clearly identify and mark inventory in your facility. 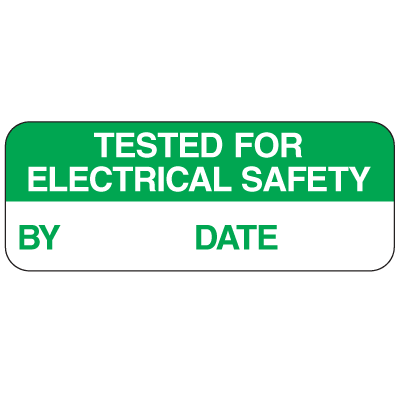 Tested for electrical safety label provides a space where individuals can illustrate important dates and initials for testing electrical items.